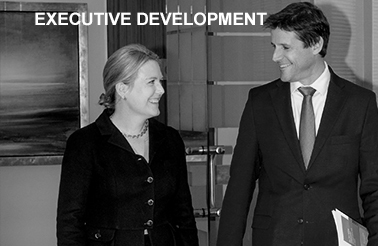 Executive Development Programme – this programme originated out of our Executive Search Practice. Senior executives ask us how they can accelerate their careers, but could not find the right mechanism to do so. Other executives reach a point where they need to make a change and need an informed partner to guide them through their choices as they move into a new stage of their professional career. 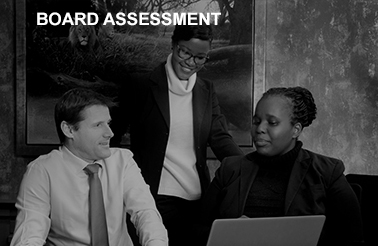 We have put together a unique and holistic development programme that is customised for each executive. 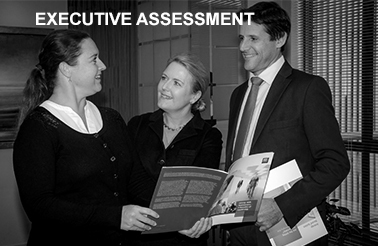 Team Coaching – Executive Team Coaching can be used in combination with assessments or as a stand-alone service. 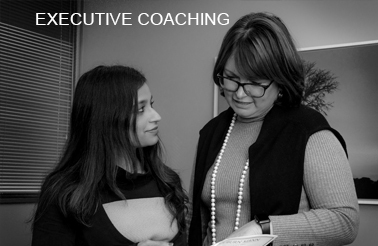 Executive Coaching – the Woodburn Mann Leadership Science Institute offers executive coaching at all levels from CEO to Senior Managers stepping into executive roles for the first time. Coaching is particularly effective when a leader steps into a new role or is managing an organisation through a period of change. Coaching is also a powerful support for leaders who are seeking to grow their careers and take them to the next level. For CEOs a coach is a sounding board, often the only person who has no self-interest when it comes to their interaction with the CEO. This gives the CEO a confidential space where they can talk freely about all aspects of their business and, should they choose, their lives.